Katherine Cook and Velocity Dance Center partner to celebrate American iconoclast Nancy Stark Smith with The Glimpse Project–three weeks of workshops, conversations, practice, and an Underscore symposium, culminating in a special performance installation as part of Next Fest NW 2016: pastFORWARD. 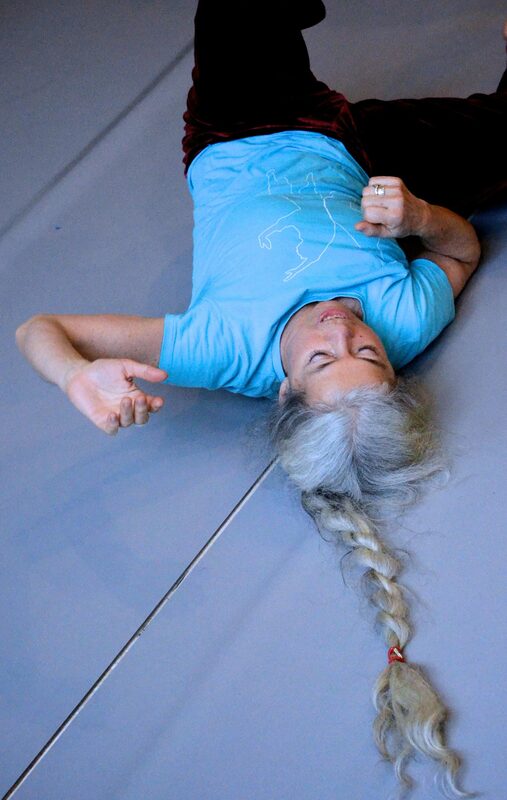 DIG IN (Express Train to States of Grace workshop with Nancy Stark Smith, NOV 30-DEC 2). Learn more about each of the events below. “States of grace” is what can happen when all the balls are in the air at once: solo dancing, contact improvisation, non-CI improvisation, composition, contemplation, listening, performance/art, mystery, and humanity. 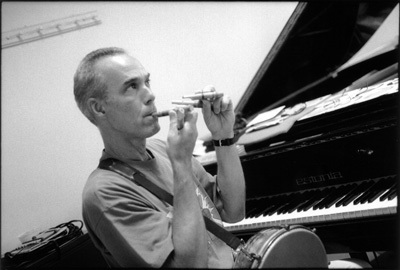 This three day workshop aims to weave these strands into satisfying, focused, curious, embodied, and engaged solo, duo, and group improvisations. The Underscore on Saturday, December 3 will be the culminating vehicle for our discoveries. 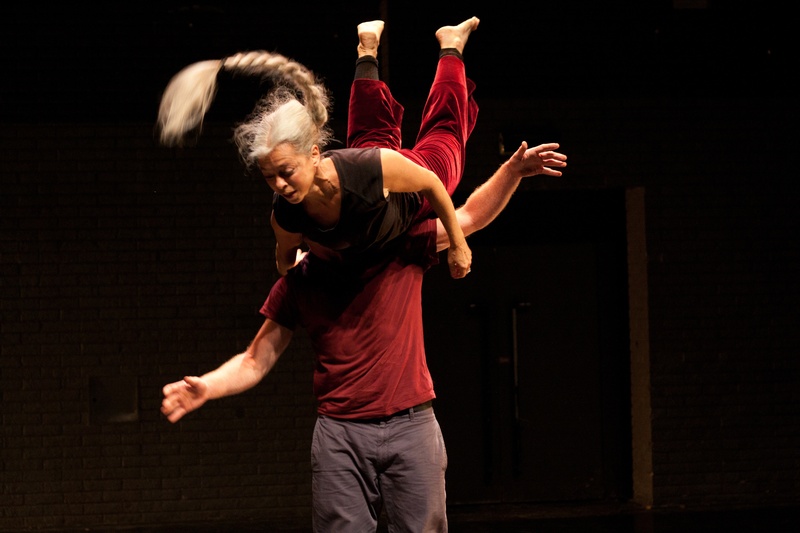 The Underscore is a dance improvisation structure developed by Nancy Stark Smith. 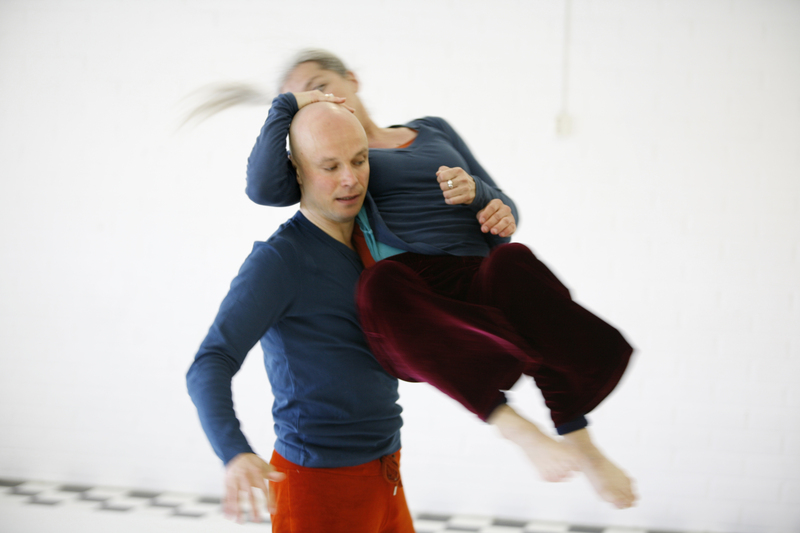 Based in Contact Improvisation, it comprises a spectrum of states, from quiet, internal activity to high-energy, interactive dancing. Undirected; for research and play. Open to all familiar with CI. On DEC 3, dance with the Workshop and Symposium participants. The Underscore examined: a dance-and-think exchange of physical, philosophical, and practical information through practice, discussion, and labs. Includes the Underscore talk-through and practice on Saturday, December 3. You are invited to step into a living world—somewhere between a 3D moving art installation, a visit to the zoo, and your living room. Your observation is an essential part of the composition. After 8 days in retreat on the Olympic Peninsula and in residence at Velocity, a group of dancers and musician Mike Vargas will share the results of their research in a series of performance installations. In each 2-hour installation, they will create a live improvised movement composition based on their investigation of the multi-phase dance improvisation structure called the Underscore. 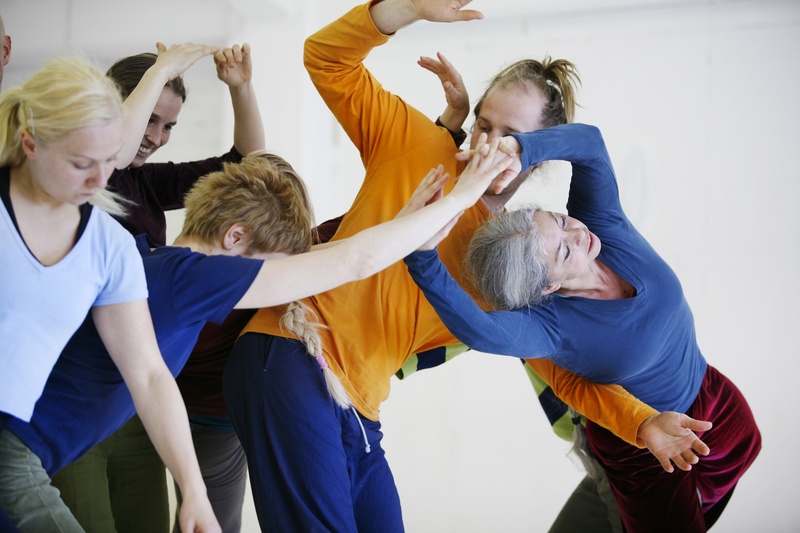 The Underscore is a dance improvisation structure developed by Nancy Stark Smith. 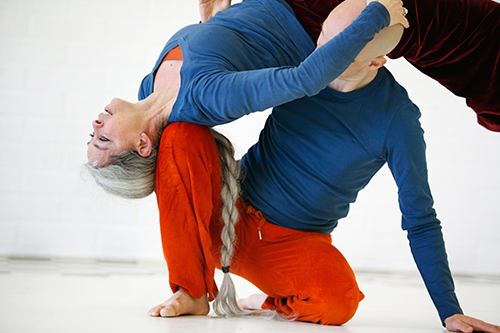 Based in Contact Improvisation, it comprises a spectrum of states, from quiet, internal activity to high-energy, interactive dancing. Undirected; for research and play. Open to all familiar with CI. On DEC 18 with live music from Mike Vargas.